The latest happenings in Teeth Whitening. 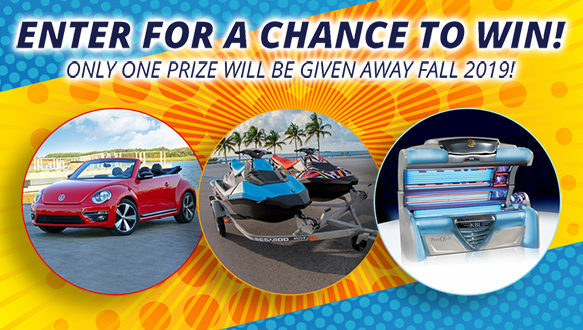 Click here to enter for a chance to win! 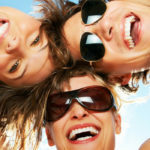 Twilight Teeth is the original Patented UV Teeth Whitening System. UV teeth whitening is one of the easiest, most cost effective procedures you can do to improve your appearance. See how easy it is to Whiten with Twilight Teeth! Spring Break Smiles with Twilight Teeth! Copyright 2018 All Right Reserved Twilight Teeth Inc.